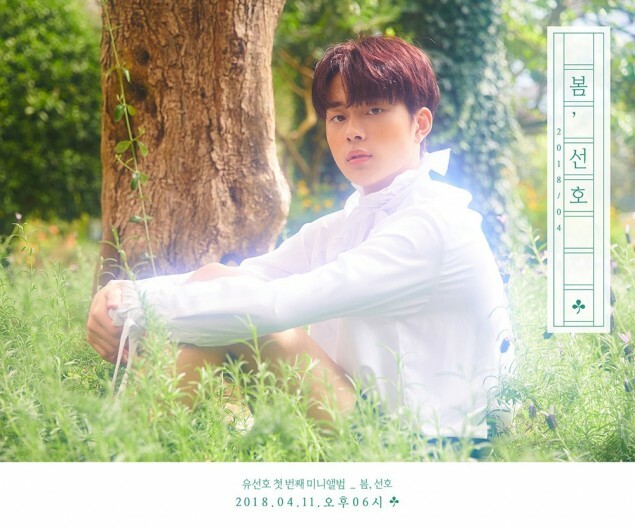 Just a little over a week left until Yu Seon Ho's debut as a solo artist! 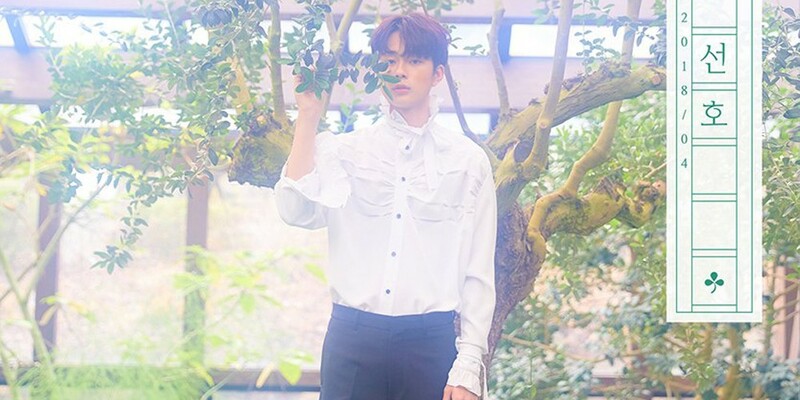 To prepare fans for his solo debut, Yu Seon Ho recently released his first batch of debut concept teaser images, where he turned into a spring child with a dreamy glow over his aura in the warm sunlight. 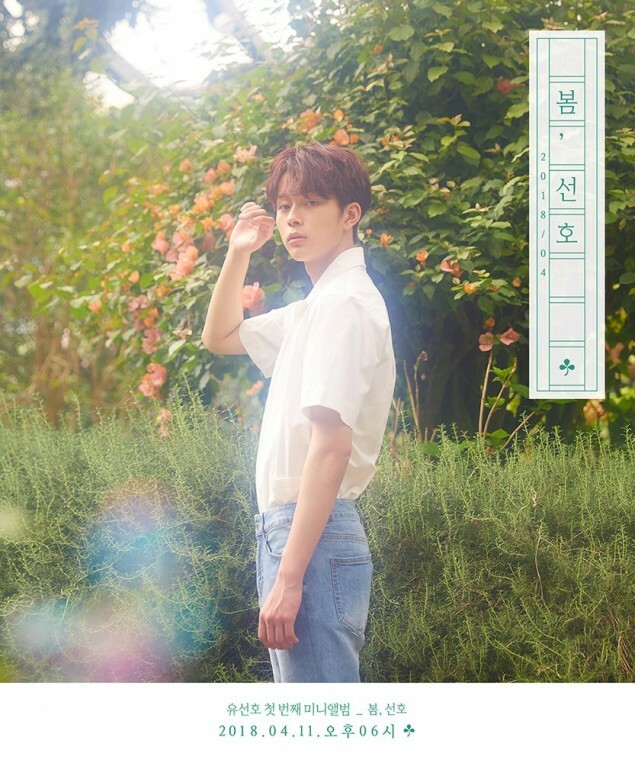 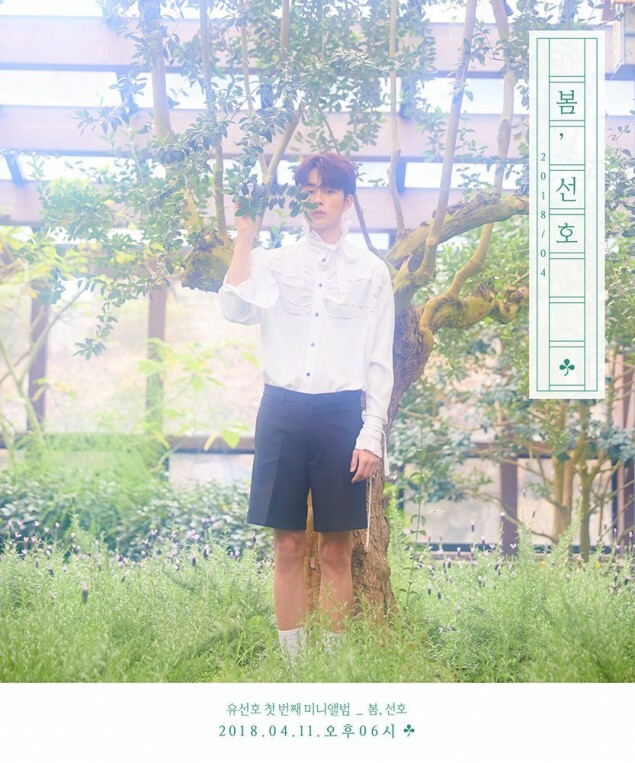 Yu Seon Ho's 1st mini album is called 'Spring, Brilliant' (Literal translation: in Korean, the word "seon ho" can mean "brilliant", or also "to prefer"), set for release this April 11 online, and April 12 offline. 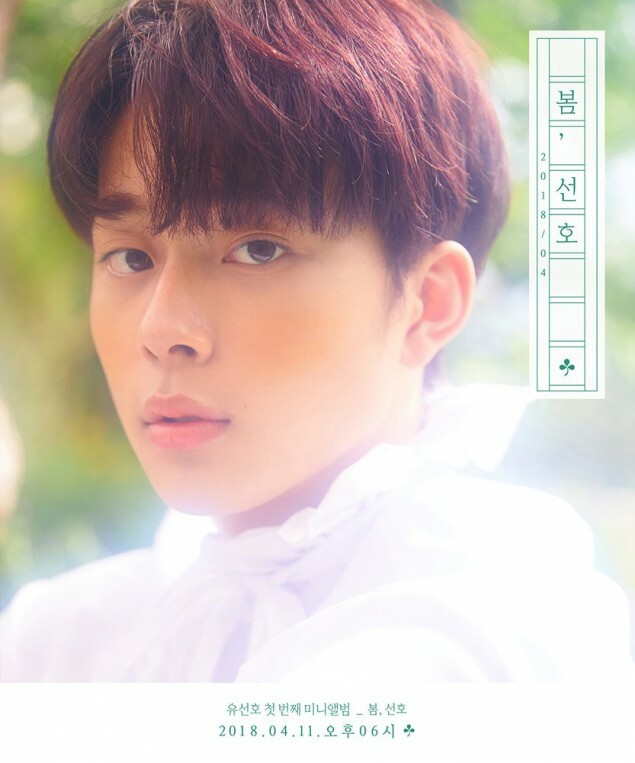 Do you like this radiant concept on Yu Seon Ho?